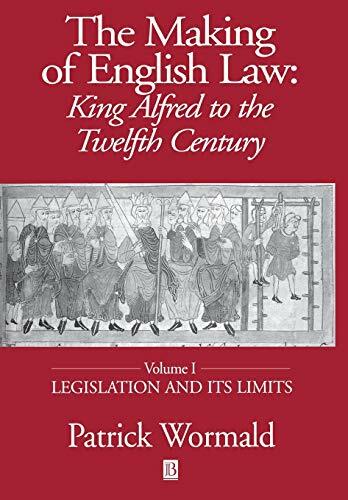 OU members can also read Ancient laws and institutes of England : comprising laws enacted under the Anglo-Saxon Kings...with an English translation of the Saxon, the laws .... (ed Thorpe, 1840)) both in print (Legal Hist E58b) and online. (via The Making of the Modern World see link below). The Early English Laws Project is fast becoming the authoritative source - and is freely available online. See link below. Free resource. 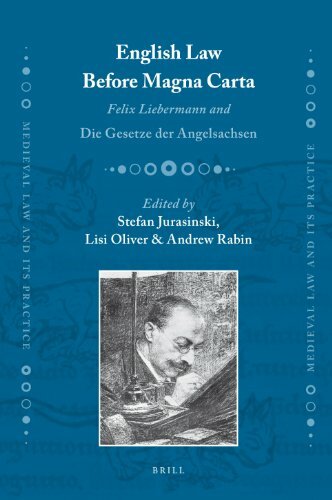 A project to publish online and in print new editions and translations of all English legal codes, edicts, and treatises produced up to the time of Magna Carta 1215. A site of increasing worth - as of 2013 at least 17 texts are available digitally – as wells as very useful bibliography. Free resource. A key to the principal contents of Professor Sawyer's Anglo-Saxon Charters: an Annotated List and Bibliography. King Aethelberht I of Kent c 600 AD had a collection of law written down, and this has survived. His example was followed by later Kings - both Anglo-Saxon and Dane (though not all have survived) - up to Edward the Confessor. Free resource. edited by Stephen Baxter and John Hudson (University of London: Early English Laws, 2014) Download as pdf. Free resource. Maintained by Gould School of Law University of Southern California "The goal of this project is to create a collaborative database on the published sources of English medieval legal documents, and to provide links to the growing number of online sources currently being developed. The guide has been created for the use of scholars and students of English medieval law, and it is our expectation that it will continue to grow and take off in new directions, based on the contributions of legal scholars, librarians, and information specialists throughout the world." Free resource. "The Language of Landscape (LangScape) is an on-line searchable database of Anglo-Saxon estate boundaries, descriptions of the countryside made by the Anglo-Saxons themselves. It provides a point of departure for the exploration of the English landscape and its place-names in the period before the Norman Conquest. At LangScape's core is a comprehensive corpus of boundary surveys drawn up in charters during the Anglo-Saxon period and surviving in manuscripts dating from the 8th to the 18th centuries; each text has been checked against its manuscript source or been freshly transcribed and is available on the website in both semi-diplomatic and edited form, together with a word-for-word translation." Holders of an Oxford Single Sign On can also read this online. Please note this book is in the Gladstone Link, in the Central Bodleian (or Old Bod) not in the LawBod. Call Number: Read in the Gladstone Link RR, Central Bod. Has the laws of the early Kent kings - Æthelberht, Wihtred Hlothere and Eadric. Annotated edition, with facing page translation and commentary. 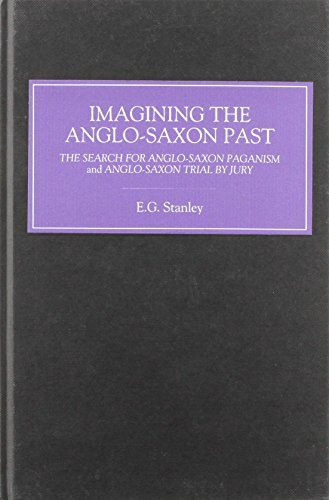 Law and Order in Anglo-Saxon England explores English legal culture and practice across the Anglo-Saxon period..
Includes the first publication in English of Anglo-Saxon Trial by Jury with a reprint of The Search for Anglo-Saxon Paganism , originally published in 1975. Both texts examine the influence of 19th-century German politics on the historical perception and glorification of Anglo-Saxon society and paganism. The English Faculty Library is in the same building as the Law Bod.